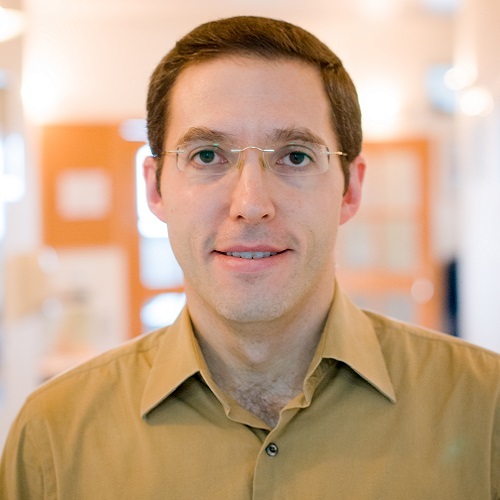 Dr. Daniel Reifman received semikha and an M.A. in Tanakh from Yeshiva University, and a B.A. in Biology from Columbia University. He has taught Talmud and Halakha at Midreshet Lindenbaum and Midreshet Amit in Jerusalem, and at the Drisha Institute in New York. He has published and lectured widely on topics in Jewish medical ethics. He is currently pursuing his Ph.D in hermenuetics at Bar-Ilan University, and studies and teaches at the Bar-Ilan kollel.